Does Your Mobile DJ Service Have Unique Value? Does your DJ service have unique value? For every commodity or service there will be a variety of prices and in some cases a massive range of prices from dirt cheap to reassuringly expensive. 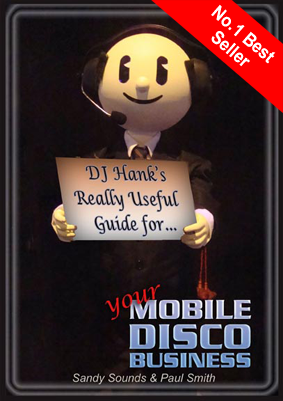 The mobile disco industry is no different. So why doesn't everyone choose the cheapest in all cases? Thanks to all the visitors who called in for a chat at BPM. It was great to meet you all. The AMPdj team were kept busy on the stand for all three days and we met with over 500 DJs, including many of our existing members. "Don’t sell disco equipment – sell what you can do with it."